I don't bake a lot. . . even at the holidays, but as a young girl I always wanted to bake the most complicated cookies. My mom always steered me to something a little more on the simple side and sometimes it's for good reason. Chocolate Crinkles are as good right out of the oven today as they were back when I was a child. This recipe is from Betty Crocker's Cooky Book. 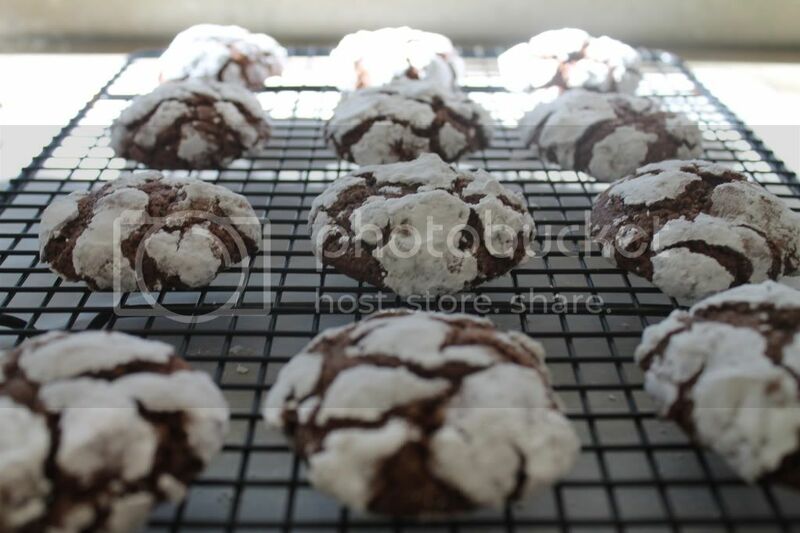 Chocolate crinkles are a favorite in our house - we used to bake dozens and give them to the boys' teachers. What a lovely blog you write and I can't wait to read more. Thanks for your sweet comment on The Buzz! Happy Holidays! Best wishes for happy holidays to you and your family! Wow these are AMAZING!!! 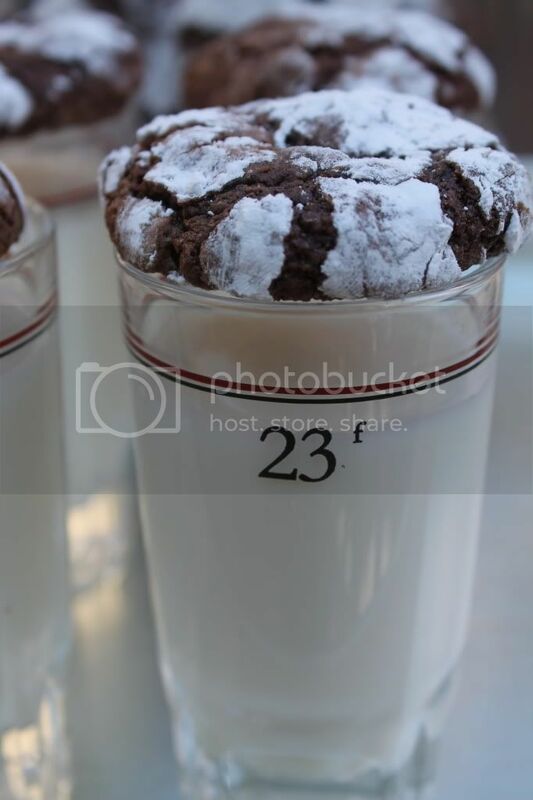 I only had chocolate crinkles once but the one time I did have them, they were amazingly good...not too rich and light enough to where I didn't feel too guilty and they are soo pretty!! Merry Christmas to you and your family Annie, I've loved getting to know you this year! Beautiful Cookies with the look of snow on top! Santa will love stopping at you home tonight! Merry & Happy... Christmas, Dear Friend! Oh and so beautifully presented, have a wonderful Christmas! I remember baking many batches of these cookies when I was a teenager and one time took them to school. They were a big hit. I haven't made them in years but they are good!